The Winnipeg Jets have five games remaining on the year and, and although it is not entirely in the bag yet, have an inside shot of making the playoffs. Kevin Cheveldayoff made some key moves around the deadline and they have paid off, as each player acquired has made an impact. After the news had hit the Jets camp that four of their top defensemen would be out with injury, Cheveldayoff went out and acquired Jay Harrison for a sixth round pick, on December 18. Harrison had a much bigger impact than many people expected. He was a solid stay at home defensemen, and notched five points in 30 games for the Jets. Harrison was cheap and will provide depth in the playoffs if Winnipeg gets to that stage. Almost a month before the deadline, Cheveldayoff made a big trade, getting rid of Evander Kane, as well as dealing defenseman Zach Bogosian. Winnipeg got Tyler Myers and Drew Stafford in return. Although there were other pieces involved, those were the key parts of the trade. Myers, the 2010 Calder Trophy winner, had been on a slow decline ever since his rookie season. A trade to Winnipeg seemed to have a positive affect on the 25 year old. In 18 games with the Jets, Myers has racked up 12 points. He stepped up big time in the absence of Byfuglien and seems to have found his game with the Jets. The other key part of the blockbuster trade was Stafford, who many expected to be a third line winger who could provide some veteran experience up front. 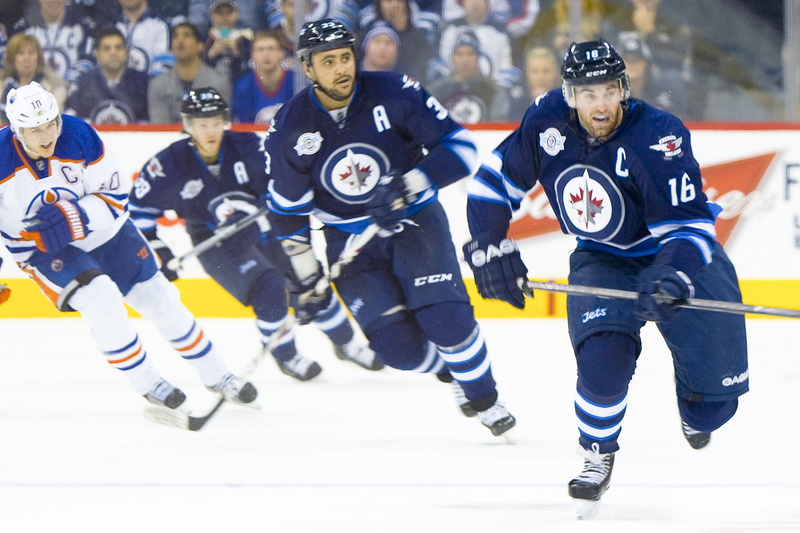 Stafford has excelled for the Jets, accumulating seven goals and nine assists in 19 games. Stafford has been a welcome addition to the Jets attack and is on fire as of late. The Czech forward had 23 points for the Carolina Hurricanes and has six points in 13 games for the Jets. He’s been a valuable third liner and puts in regular minutes on the Jets second power play unit . A day before the NHL trade deadline, the Jets acquired Lee Stempniak from the New York Rangers, in exchange for Carl Klingberg. The 32 year old winger has provided some offensive flair, playing with fellow newcomer Tlusty on the third line. 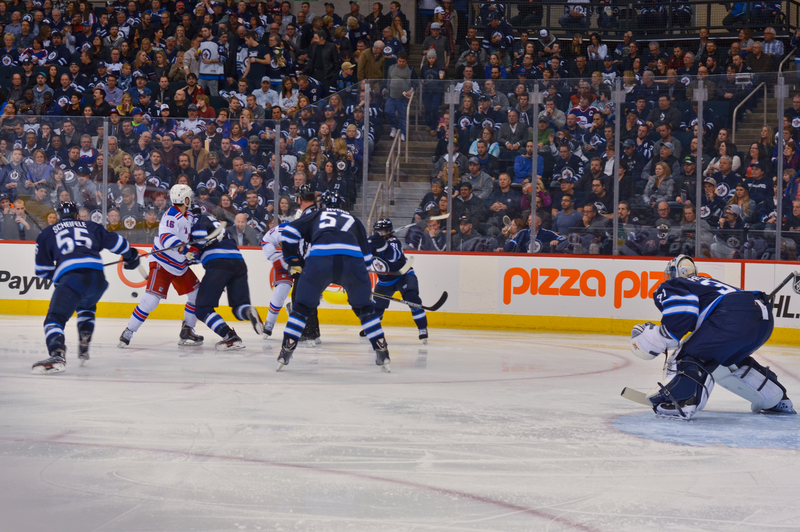 He’s scored five points in 11 appearances for Winnipeg and has given the Jets a solid third line presence. 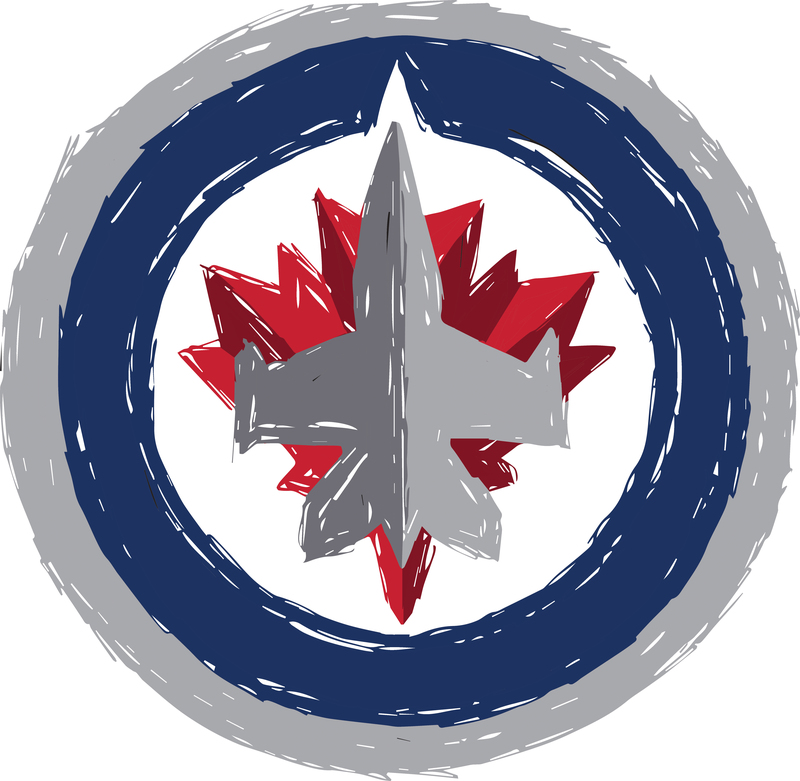 Cheveldayoff has made some key moves for the Jets and judging by the way they have been playing as of late, they have been the right moves for this club. It’s also comforting to know for Jets fans that in case of injury, the new faces are capable of stepping up and playing in an expanded role. More and more importance has been placed on NHL teams’third and fourth lines. Stanley Cup winners in recent years have all had third and fourth lines that played pivotal roles in the their cup run. The ability to roll four lines is a beautiful thing and with Mathieu Perreault, and Bryan Little now back, it will only strengthen an already impressive Jets squad as they make their final playoff push.